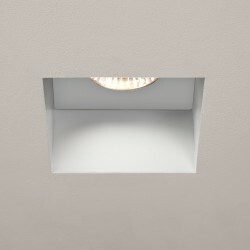 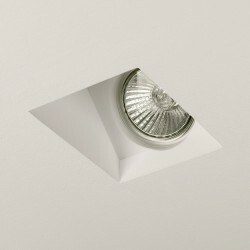 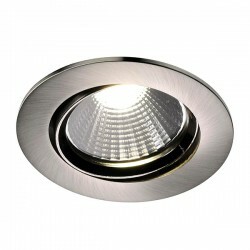 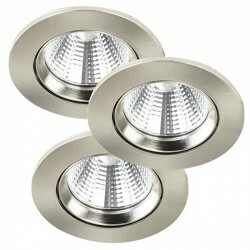 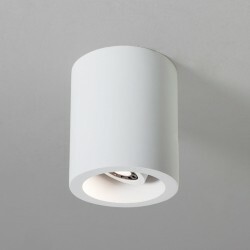 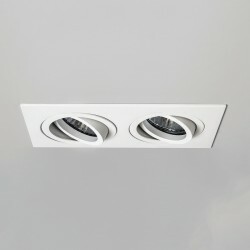 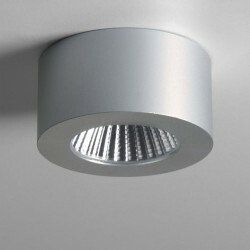 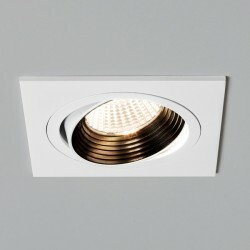 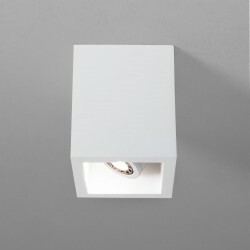 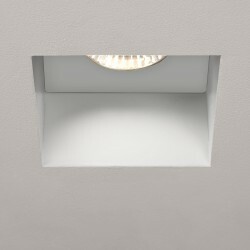 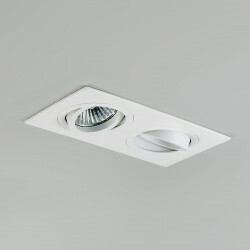 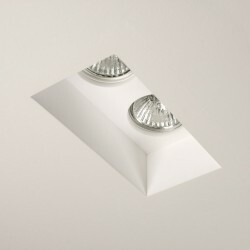 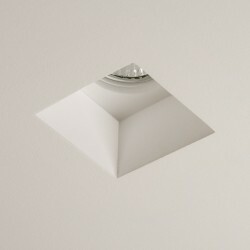 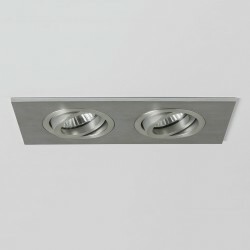 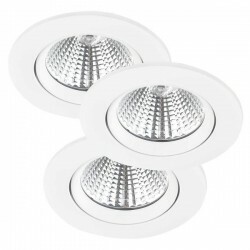 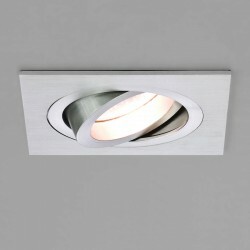 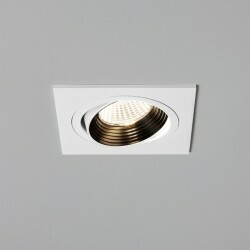 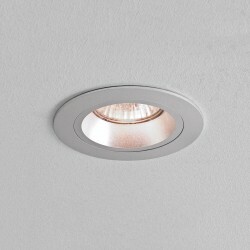 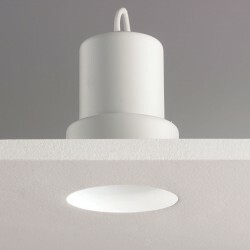 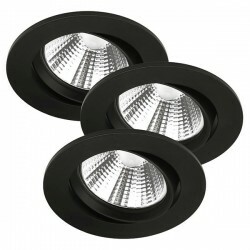 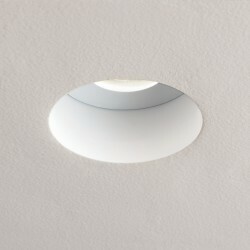 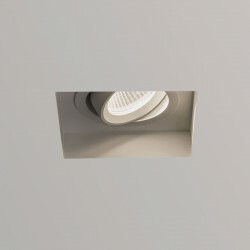 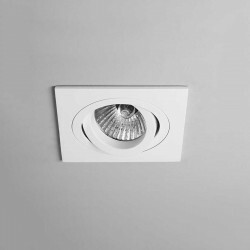 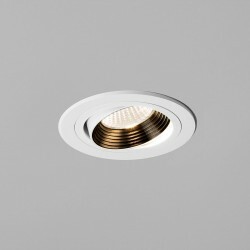 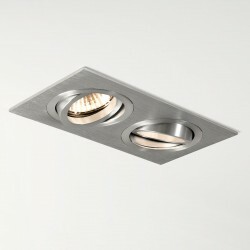 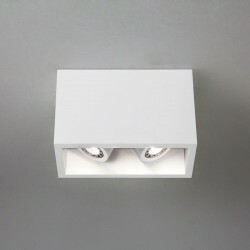 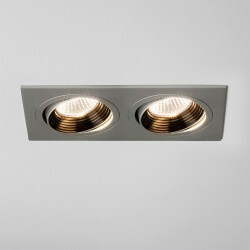 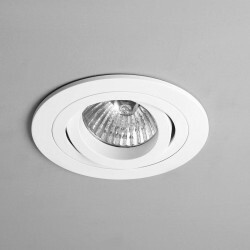 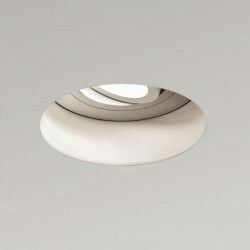 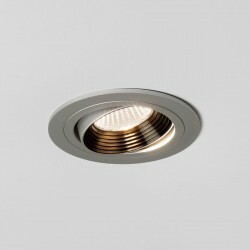 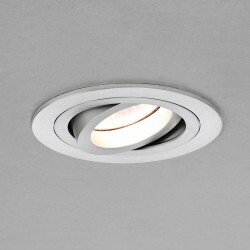 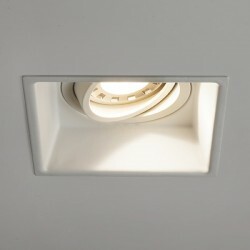 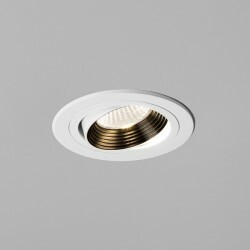 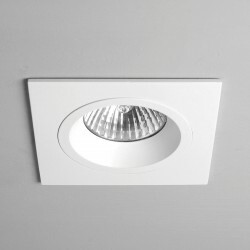 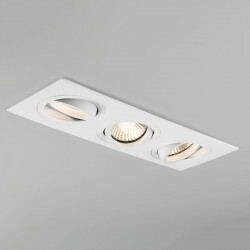 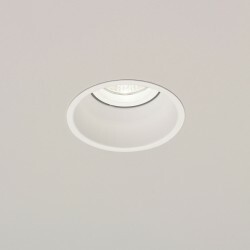 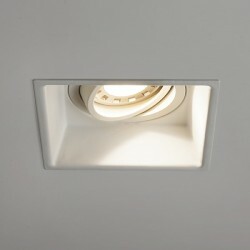 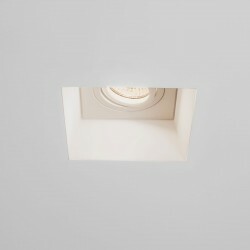 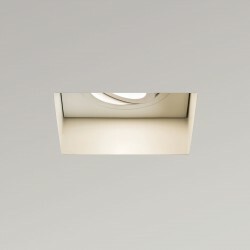 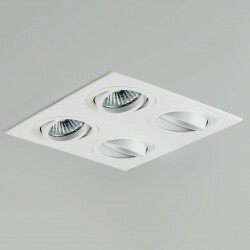 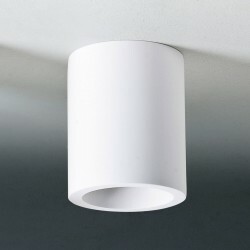 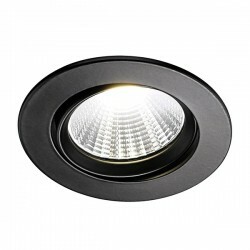 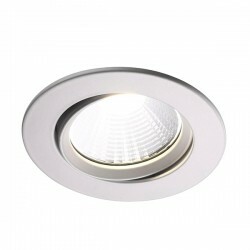 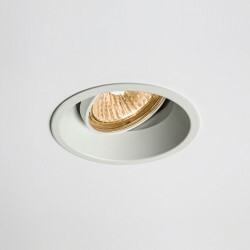 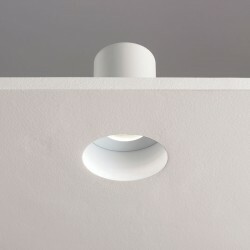 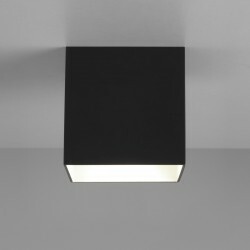 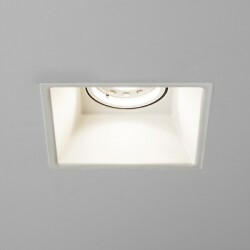 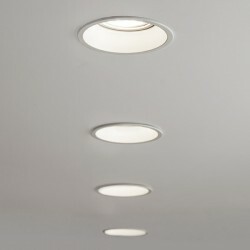 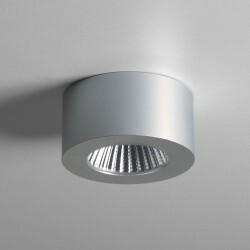 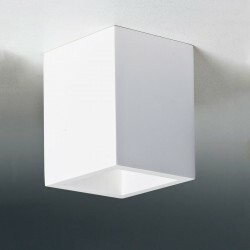 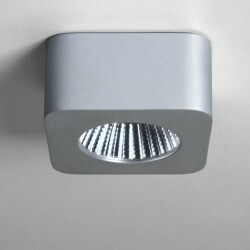 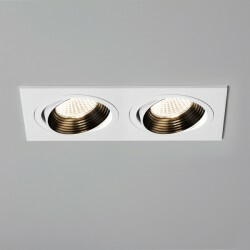 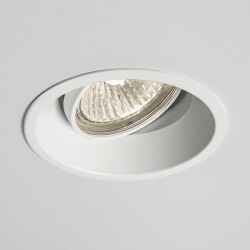 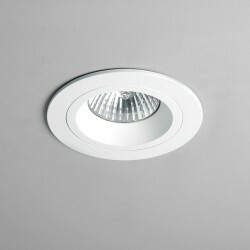 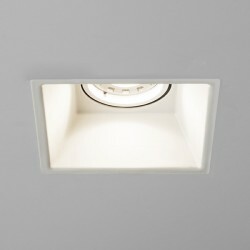 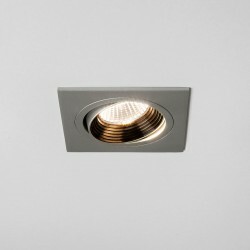 Astro Taro Square GU10 White Fire-Rated Adjustable Downlight at UK Electrical Supplies. 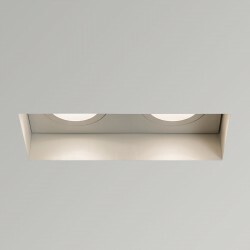 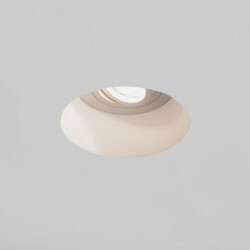 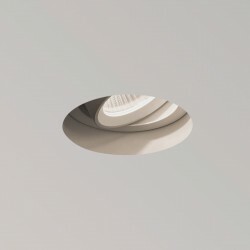 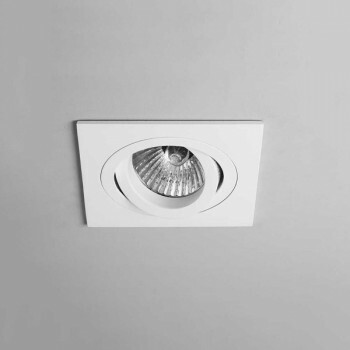 With its tastefully simple design and smooth white finish, the Astro Taro Adjustable White Fire Rated Downlight complements a wide range of modern interiors. 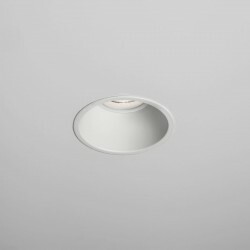 Whether it is installed in homes or businesses, this convenient adjustable fitting opens up a variety of lighting options.